Why do companies invest in Operational Risk Management (ORM)? At first glance, it might seem like a simple question with a simple answer: to assess the likelihood of operational incidents and potentially limit the damages or chances of such incidents happening. As said previously, safety is evidently a main driver for investing in risk management. Making sure that all stakeholders remain safe while interacting with the organization is crucial to maintain activities running without issues. 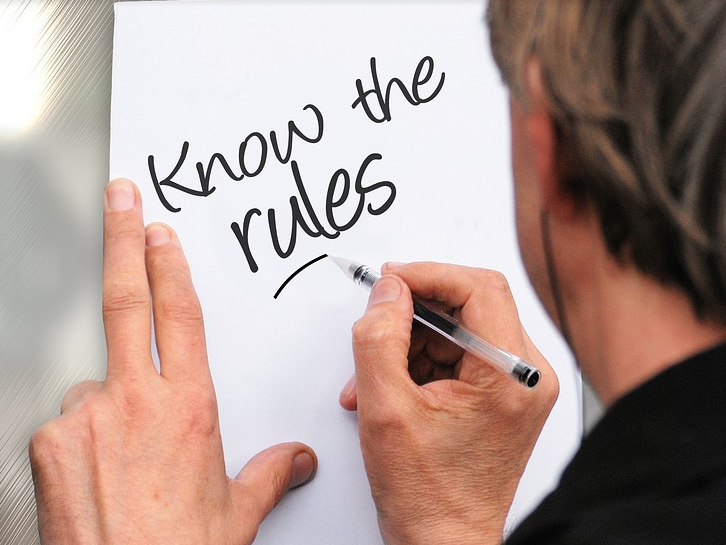 Compliance is another evident main factor: companies find it important to manage their organization in a way that is compliant with rules and regulations in the market. Not complying with such rules could hinder operational activities of the company, induce fines and damage the reputation of the organization. Avoiding unplanned shutdowns was indicated as a very important driver for companies, which is understandable when one looks at the damage such shutdowns have. Unplanned shutdowns bring enormous unexpected costs, which can seriously harm a company’s profits as well as seriously hurt firm growth and expansion. With ORM, firms can have a contingency plan in place for such cases, reducing time, and money, spent on managing the meltdown. Many firms looked at the long-term benefits of ORM and answered that driving performance was a key driver to invest in risk management. Not only does it allow companies to examine their operations and determine the risks, it also allows to determine where there is room for improvement, leading to improved performance in the long run. Risk and opportunity are very closely related. Last, but not least, reputation was indicated as very important by the responding firms in their decision to invest in ORM. Especially with todays social media reputational damage can spread like wildfire and cause very serious damage. Communication plans and direct action plans are to be part of the standard controls of an organization small or large. All organizations benefit from dedicated attention to risk management. It is important to understand that all these factors are linked and affect each other. As an example, an increase in safety and performance will most likely increase the reputation of a firm, while a safety incident or an operational shutdown will do the opposite. Also, improved performance can increase safety and decrease the chances of unplanned shutdowns. It is really crucial for companies to invest in Operational Risk Management, as it allows them to deeply understand the mechanisms behind their operations and open opportunities for modifications to not only improve safety and reduce risk, but also to increase long-term performance of the company. Read more information about RiskRhino’s risk management apps here.